Try as I might, sometimes I can’t avoid surfing the Twitterverse after a newsworthy moment to see the reactions. Thousands of memes, GIFs and snippets from around the world churned out in a matter of seconds ... “What wizardry is this?” I often ask myself. It takes a certain spark of creativity and motivation (not to mention free time) to generate this endless content waterfall. But it also takes the right tools. Modern screen recording software empowers anyone and everyone to turn what’s happening on the computer screen into entertaining or informational content to be shared how the user sees fit. And the possibilities extend far past learning how to take a screenshot on Windows, a Mac, or your Android phone. Not to mention the possibilities that come from meme template creation for the masses. Professionals can take advantage of this technology in a variety of ways. Screen and video capture tools are terrific for making process tutorials, resolving IT dilemmas and injecting meetings with relevant visual aids. (You can also share embarrassing email exchanges with colleagues … but I didn’t tell you that.) Whatever your end goals are, these solutions can quickly become invaluable tools for your business. Best yet, you can nab some of the best-reviewed products in the space without spending a dime. Free solutions can be an excellent point of entry for small teams or independent contractors wondering how screen capture platforms can benefit their mission. Despite the common stigma, free software doesn’t always come at the expense of quality. Some of the products in this space with zero-cost offerings stand toe-to-toe within the field, according to feedback from verified reviewers on G2 Crowd. Using reviews from real users, our list of free screen and video capture software is ordered by highest user satisfaction as of May 29, 2018. The list we’ve outlined here includes any screen capture solution with some free offering. This does not include products that are free temporarily or offer free trials. They may only support one user or one project, but they’re truly free offerings. Scaling, however, will often require full investments. These products alone have more than 700 validated user reviews on G2 Crowd and only represent a portion of the 30-plus screen and video capture software offerings listed on our platform. The products are ranked by user satisfaction score as of May 29, 2018, and must have at least five reviews. CloudApp is the second-most reviewed product in this category with more than 300 reviews. 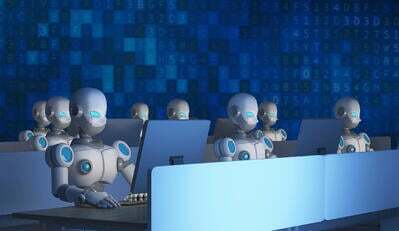 It is used by more than two million people, according to the CloudApp website, with clients that include Uber, Facebook and Airbnb. The self-described “visual communication tools” offered by CloudApp can help streamline multiple avenues of dialogue within your organization. Features available across all CloudApp user plans are screenshot, annotation/drawing and full text search functionalities. Video and webcam recording, as well as GIF capture, can be performed in 15-second increments within the free version, with increased capabilities for paid users. The platform’s myriad other features, along with its allotment for each level of membership, are detailed on the CloudApp pricing page. The free version of CloudApp gives individual users access to the tool’s “pro” features for 14 days, after which they can utilize a limited version indefinitely. The Pro Plan starts at $8 per month for individual users (with an annual agreement) and $9 per user per month for teams (with an annual agreement). Larger teams can benefit from advanced security and other additional features for $17 per user per month (annual agreement). — CloudApp review from Joseph D.
Founded in 2012, Oregon-based Droplr has since earned the trust of mammoth brands such as Intel, Target and Pixar. 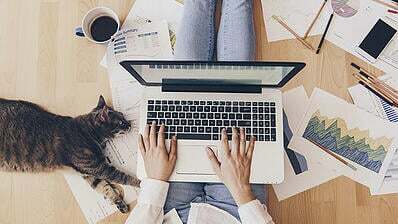 The simple app allows users to easily capture screenshots and generate shareable links for the containing content; you can also upload external files and turn them into shareable links just as well. Droplr desktop software is offered for both Mac and Windows users — read about different releases here — and the vendor offers a Chrome extension to assist with browser-based screen grabs. The free offering goes by the name “Droplr Lite” and comes packaged with the core toolset of screenshot capture and sharing, instant share URLs and Slack integration. The Pro version expands the functionality with video capture, notes/annotations, full file history and other features. 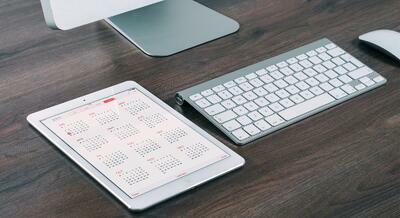 Droplr Pro is available for $3 per user per month, billed annually. 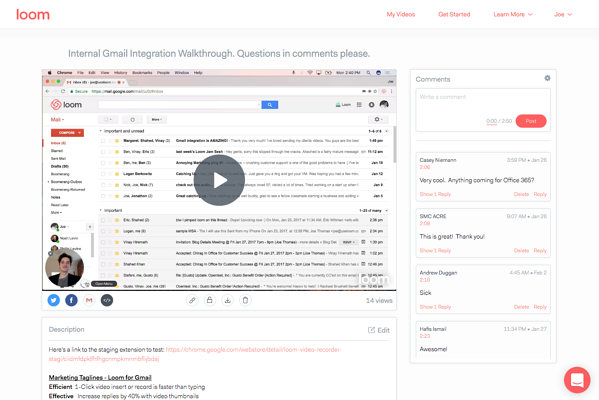 Droplr Enterprise, the product’s largest offering, is marketed as a powerful, cloud-based collaboration solution for content-driven teams, with added security and user access features to ensure content stays safe and in the right hands. For a pricing quote on Droplr Enterprise, inquire with the vendor. — Droplr review from Kacper J.
Greenshot is a modest tool with a glowing reputation among G2 Crowd users — it’s currently averaging 4.7 out of 5 stars after 70 reviews, showing that it’s not to be taken lightly. 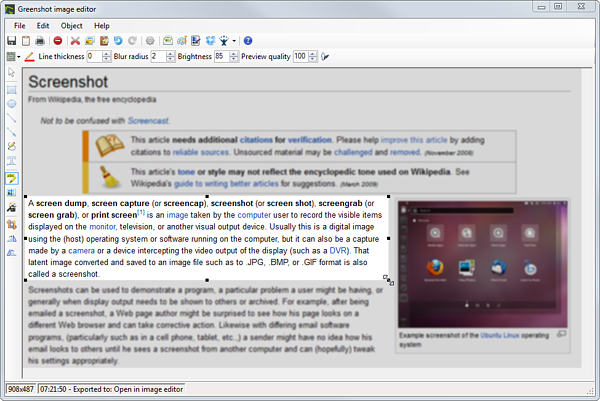 This free, open-source and lightweight software provides Windows users with an easy way to create screenshots from specific regions or entire desktop windows, including full scrolling websites viewed in Internet Explorer. Once files are generated, users can “annotate, highlight or obfuscate parts of the screenshot” with handy tools and then export, print, email or upload the finished project without breaking a sweat. To keep Greenshot free and readily available, while tweaking and improving it along the way, the development team invites members to donate through the Greenshot website. One of these crowdfunded improvements was an OSX release of the software, made available in early 2017. Unlike the free, all-inclusive Windows version, Greenshot for Mac is closed source and costs $1.99 in the Mac App Store. — Greenshot review from Alan J. Built specially for Google Chrome, Loom leans into the “video” aspect of screen and video capture, with a quick “click, record and share” solution for video capture. Loom boasts a customer portfolio with members in 170 countries and brands such as Google and Dropbox. In addition to grabbing video clips from web streams or video conferences, users can conveniently save and share personal webcam recordings to be used as training materials or meeting contributions. It also can be used as a helpful personal reference tool for professionals in any context. The full Loom extension is completely free and currently rated 5.0/5.0 stars in the Chrome Store (and a not-too-shabby 4.8 stars on G2 Crowd). — Loom review from Dillon G.
Much like Loom, Screencastify is a dedicated Chrome extension for recording content viewed within the browser. 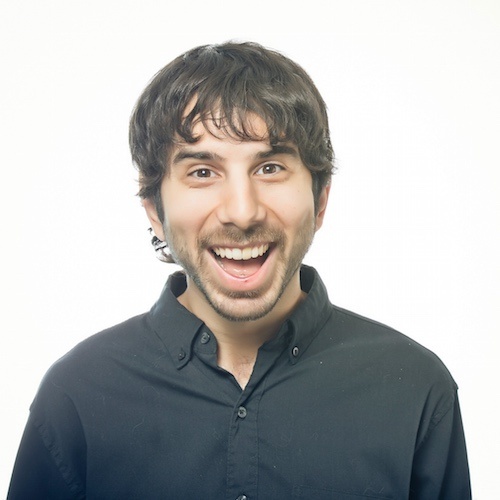 The small Chicago-based team launched the product in 2013 and claims to the be the first of its kind available in the Chrome Web Store. 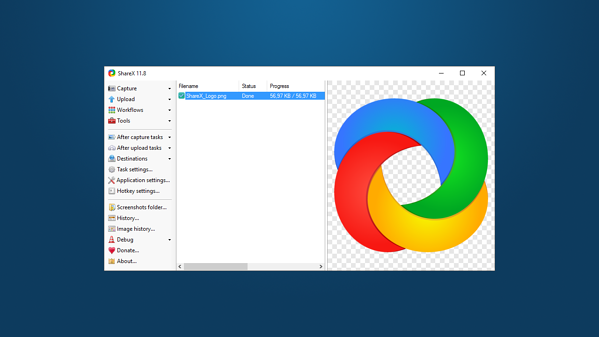 Just recently, the self-proclaimed “mother of all screencasting extensions” was released with a major UI update to reduce clutter and provide a smoother, cleaner experience. 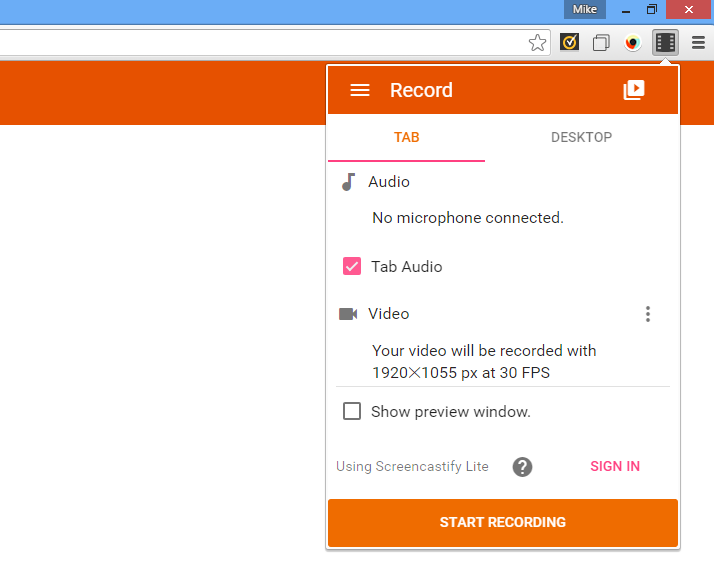 Screencastify provides fast and reliable recording for browser tabs, desktop activity and webcams. In addition to its application in a professional setting, Screencastify promotes itself as a great tool for teachers to create more personalized learning experiences, with tools for structuring video lessons or lectures in an easy-to-use dashboard. The “Lite” version of Screencastify is free forever, with some basic limitations such as 10-minute video length limits and a max of 50 videos per month, as well as a watermark on video files. 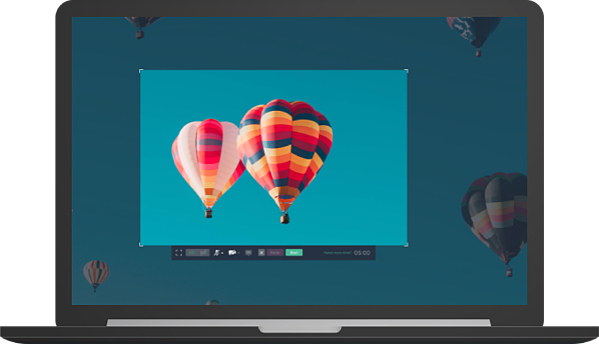 The software’s premium offering allows for unlimited videos and recording lengths, increased exporting and editing options, and finished files free of the Screencastify watermark. — Screencastify review from Tomi B. The long list of options and tools in this free, open-source productivity tool is displayed in full on the ShareX homepage. In active development since 2007, this software is one of the most tenured in the screen capture category, and its 4.8 star rating after 28 reviews on G2 Crowd proves that is has the goods to back up its decade-plus run. Complementing its complete screen capture and recording capabilities is a bevy of practical editing and uploading tools. ShareX also supports more than 80 destinations where users can deploy their captured and finalized content files. Much like Greenshot earlier on this list, ShareX encourages donations to keep the software up and running for new users around the world. 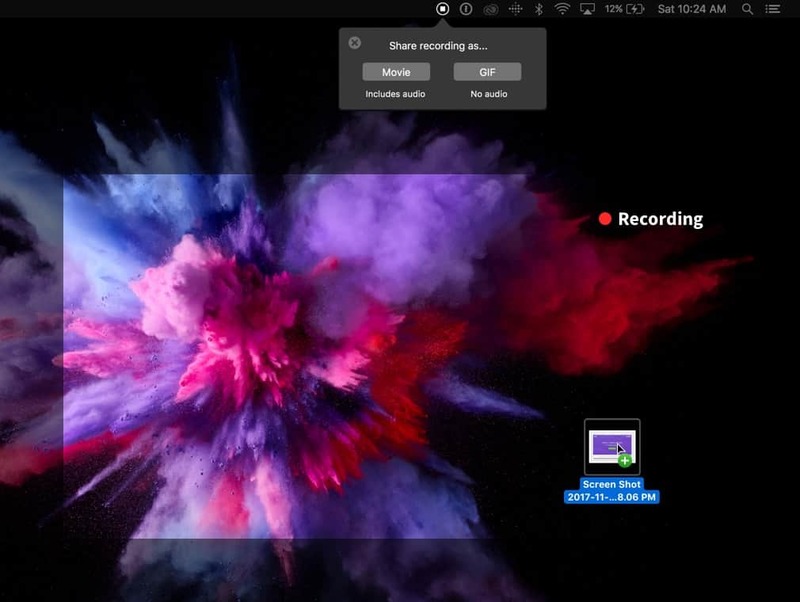 — ShareX review from Leo H.
In addition to reliable, high-quality video captures, Open Broadcaster Software (OBS) provides the necessary tools for live streaming one’s video content. This is an increasingly relevant function for vloggers, YouTube channel operators and game streamers on platforms such as Twitch. OBS Studio — the current supported release of the software — is free and open source, available for Windows, Mac and Linux. Files can be manipulated as desired by the user with a deep set of mixing and configuration tools included with the standard download. The OBS website also hosts a community forum with general guides and discussions on various topics. 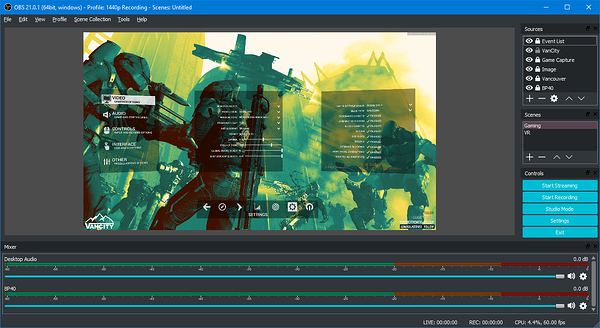 — Open Broadcaster Software review from Jaime K.